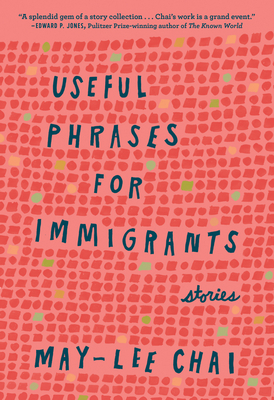 In the title story of this timely and innovative collection, a young woman wearing a Prada coat attempts to redeem a coupon for plastic storage bins while her in-laws are at home watching the Chinese news and taking her private phone calls. It is the lively and wise juxtaposition of cultures, generations, and emotions that characterize May-lee Chai's amazing stories. Within them, readers will find a complex blend of cultures spanning China, the Chinese diaspora in America, and finally, the world at large. With luminous prose and sharp-eyed observations, Chai reveals her characters' hopes and fears, and our own: a grieving historian seeking solace from an old lover in Beijing, a young girl discovering her immigrant mother's infidelity, workers constructing a shopping mall in central China who make a shocking discovery. Families struggle with long-held grudges, reinvent traditions, and make mysterious visits to shadowy strangers from their past--all rendered with economy and beauty.